NEW PRODUCT – The MagPi – Issue 16 « Adafruit Industries – Makers, hackers, artists, designers and engineers! 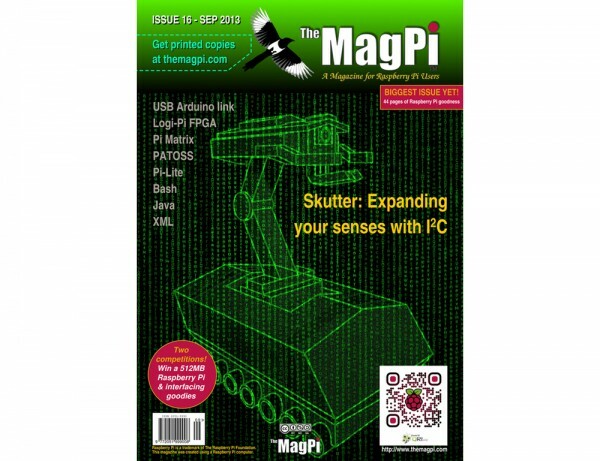 NEW PRODUCT – The MagPi – Issue 16 – Welcome to issue 16 of The MagPi. The premier Raspberry Pi magazine for beginners, experts, Pi-fanatics and the merely Pi-curious. We are pleased to be able to offer the print version here in the USA!